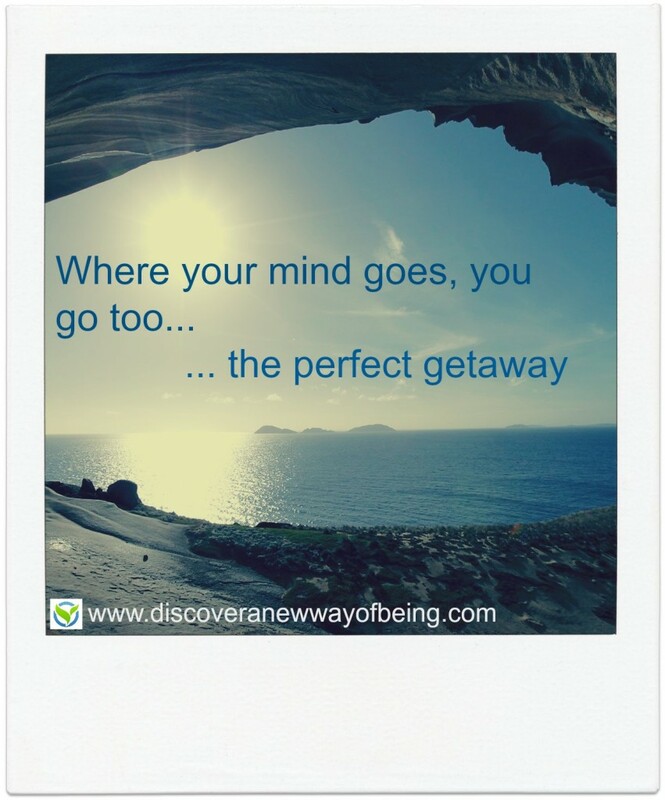 What makes the perfect getaway? Leave the stress and worries of everyday life behind and take a getaway experience that will last a lifetime. Discover A New Way of Being, the luxury Retreat Getaway to relax, unwind and chill out exactly the way you want to. You will love it, in fact you might not want to leave! Cast your mind to the beautiful aquamarine seas of the Mediterranean, to the spectacular mountain scenery of the Côte d’Azur, to olive groves and the soft scents of rosemary and thyme… and, to relaxing by the pool with a chilled glass of Prosecco! A New Way of Being has it all!